Two issues dominated Decembers cabinet meeting and took up the lion’s share of our meeting time. First, the Christian Education ministry team requested the help of Cabinet to form an ad hoc committee. The purpose of the committee would be to discern the future of the Minister of Children & Youth position that Lawrence currently holds on an interim basis. The Board of Christian Education feels that the position might possibly be more far reaching and in line with a minister of faith formation for the entire congregation. The goal is to form the committee by January and with their work completed by April. If you have an interest is serving on this committee please reach out to Pete Bernard. 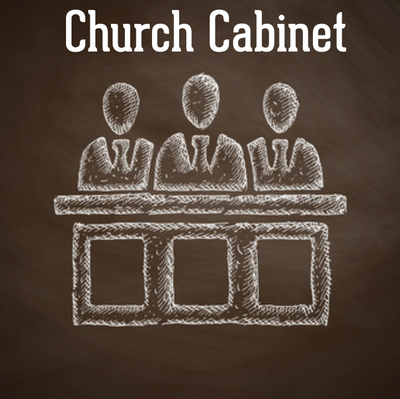 Second, the Cabinet held a lengthy discussion to help better understand our commitment as a Sanctuary Church. This effort will become a part of the Sacred Solidarity effort already underway. In addition, Cabinet voted to affirm Pastor Howard’s declaration of Linden Hills as a Sanctuary Congregation, wile continuing to discern what that means and who we might support. Please contact a member of cabinet for more information or if you have questions. A blessed Christmas to everyone at Linden Hills United Church of Christ!